In Elex, you’ll find trainers who train you different skills. Therefore, you must consider which trainer you want to choose and what he trains. In every city you will find different skilled trainers who can train you skills such as outlaws, berserkers and clerics. 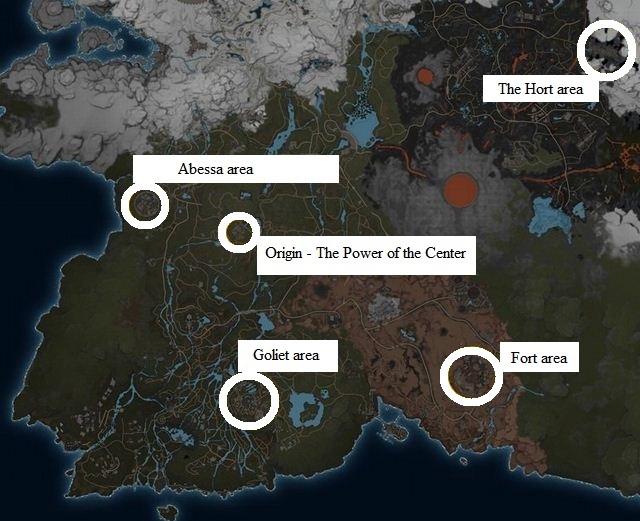 In addition to the in-game currency (Elexit) you need a lot of learning points in Elex. A skill can cost you at least 500 Elexit and some skills can be upgraded several times. Once you've decided for one of the three factions, you can pick skilled trainers who train you the skills. There are seven skill trees in Elex and each has different abilities. If you want to play the game 100% and get all the achievements, then you must master every skill in each tree. Combat: Increase damage with certain weapons, increase damage against certain opponents. Survival: Resistances build against elements, increase armor, get more health points and endurance. Personality: get more experience, discount at traders and companions get more combat power. In addition, you have to see what attributes you need to unlock a specific ability and there are abilities that are only available with a certain cold. When you invest in skills in a particular category such as craft, combat, survival or personality, you can even unlock unique conversation options with NPCs. This you can see from time to time that something like (personality 4) is behind an option. You can also increase this number with rings and amulets. If you upgrade a skill eg 2/3, this doesn’t affect the number behind the category. In each village, there are several trainers who are specialized in certain skill types. Below you’ll find all trainers, their locations and the crafting skill that you can learn from them. - Karsten can be found in Ignadon area and he can teach you crafting skill.